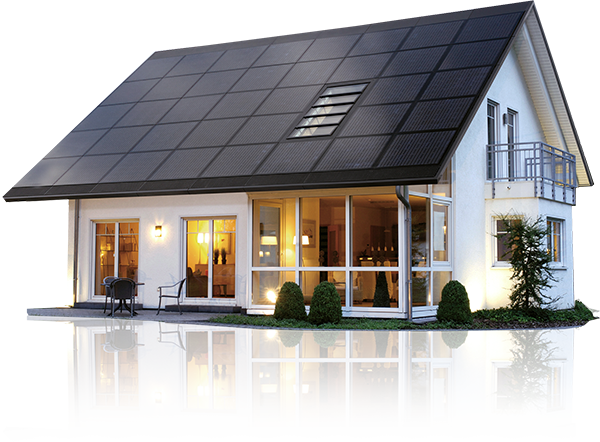 Listing your property with a real estate broker who specializes in solar homes guarantees that the alternative energy benefits of your home will be marketed effectively. We have owned a solar home and can help find the right broker for you. A potential buyer is likely not as familiar with the terminology as you are. Create materials for showings that clearly explain the benefits of the systems, the cost savings, and any maintenance required. Buyers are paying 10 to 14% more for houses with Green Certifications. Show potential buyers the benefits of the system in clear language on percentage savings on electric bills. This is the only real sticking point in solar transfers. If a lease is involved, find out ahead of time what is required to easily transfer it to the new buyer. Is qualification necessary? The most important step is to have guidance from a real estate professional who is Green certified and experienced. Contact us to get the help you need. Please let us know the city where you are looking to buy or sell, and how we can assist. Ryan or Stephanie will get back to you as soon as possible. © 2018 mySolarEstate. All rights reserved. Trademark(s) are the trademarks or registered trademarks of SolarCity and its subsidiaries located in the United States and abroad.